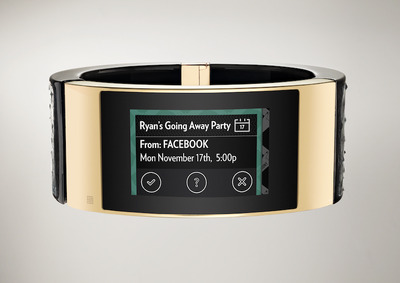 Intel and Opening Ceremony have just announced their new luxury smart bracelet will be launching in early December for $US495. 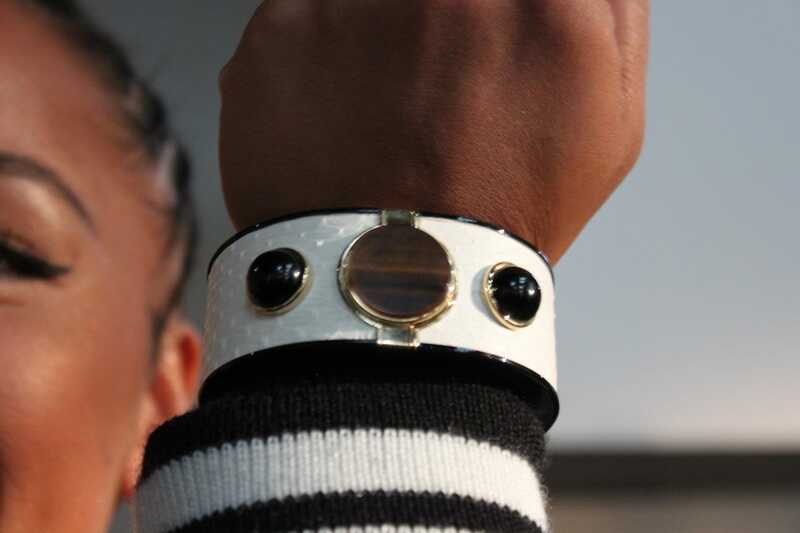 The MICA bracelet is designed to look like a fashion accessory more than a gadget, as the companies emphasised when the device was initially unveiled in September. It will be sold through Barney’s and Opening Ceremony, both online and in-store. 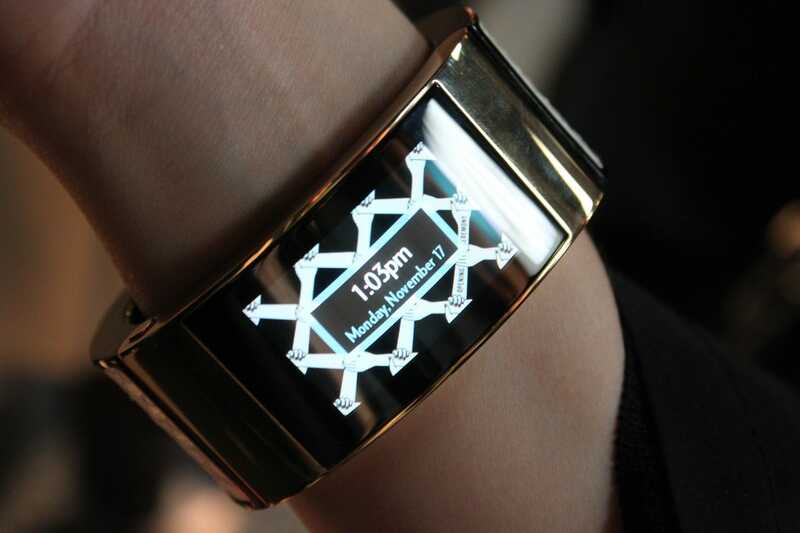 The MICA, which stands for “My Intelligent Communication Accessory,” comes with a screen on the inside of your wrist rather than the outside to keep your messages private. 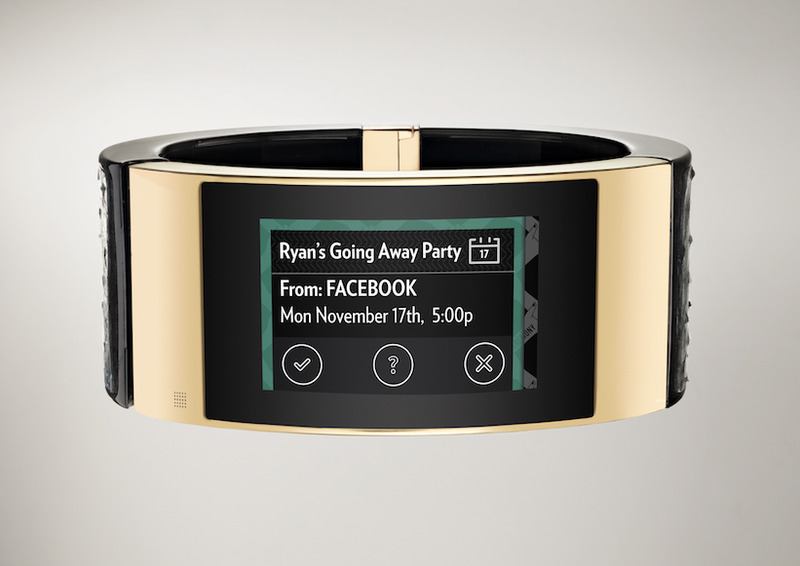 The companies have also announced that MICA will be compatible with Facebook and Google, which means you’ll be able to see notifications from Facebook, Gmail, and Google Calendar, right on your wrist. It will also be able to show text messages and Yelp notifications. Many smartwatches offer this same functionality at a much cheaper price point, but there are two key differentiators that make the MICA more expensive than it’s competitors. First, it’s capable of connecting to the internet on its own without having to work through your smartphone. That $US495 price tag includes two years of wireless data service from AT&T. So, your MICA bracelet will have its own phone number that you can give out to only those you’d want to message you on the device. It’s meant to sort of provide a quick, convenient way to talk to people you contact most frequently rather than replacing your phone. 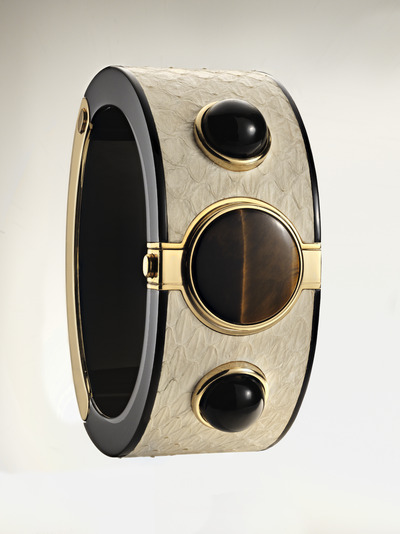 Second, the MICA is being marketed as a luxury accessory, which means it’s made of high-end materials such as watersnake skin leather, pearls from China, tiger’s eye stones from Africa, and other gems. The MICA is expected to last two days on a single charge, but that will vary with usage. This is what the white version of the MICA looks like, as shown on personal trainer Nicole Winhoffer’s wrist. The screen is curved so that it fits in naturally with the bracelet. 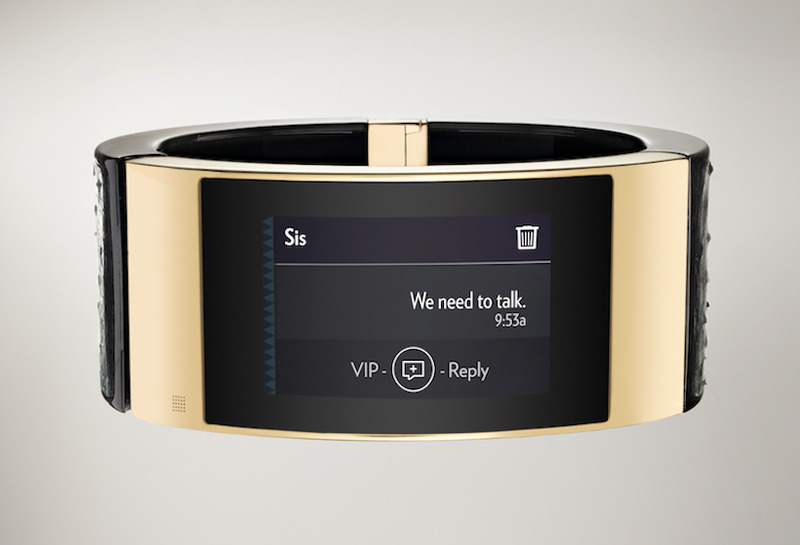 Here’s a look at what notifications will look like on the MICA. Here you can see upcoming events from Facebook. And here’s what a text message would look like. This is the standard home screen you would see when looking at the 1.6-inch curved screen. 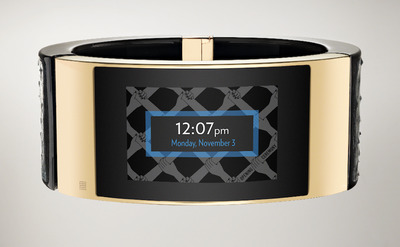 The MICA is one of the few tech devices that is targeted towards women. 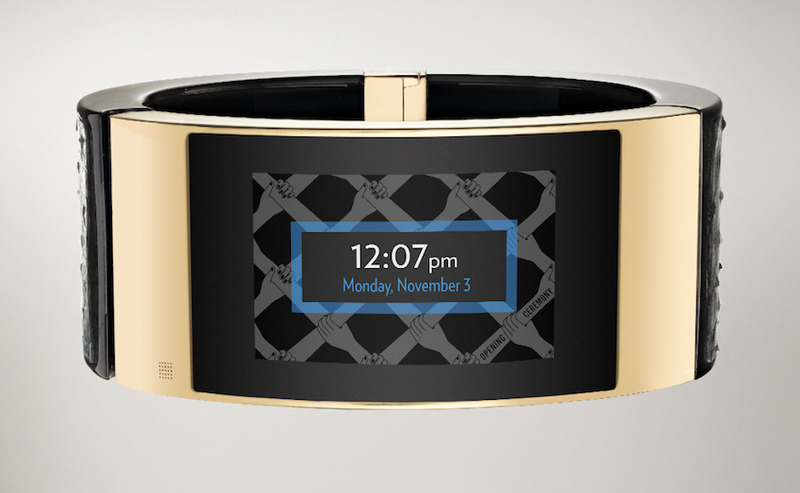 Most smartwatches are big and bulky, which don’t make them ideal for smaller wrist sizes. Apple seems to be trying to address this problem with its upcoming watch, which will be available in two sizes when it launches next year.